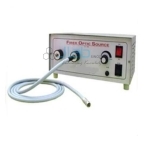 Jainco is a leading OPD Equipment Manufacturer, OPD Equipment Suppliers, OPD Equipment in India, OPD Equipment Exporter, OPD Equipment, Hospital Equipment OPD Equipments. 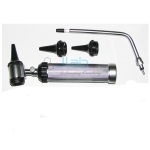 Jainco company is one amongst the leading makers and provider of the quality quality OPD instrumentation within the domestic additionally as overseas market. 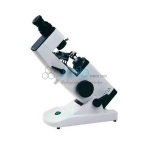 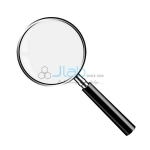 We provide a good vary of such devices utilized by doctors whereas they are going for outdoor testing. 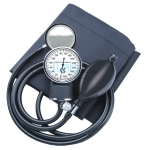 Our major instrumentation vary includes Doctors Stethoscope, B P Apparatus Aneroid, Tongue Depressor, Thermometer and others. 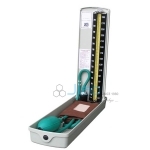 Our devices area unit strictly healthful that promise full safety to the patients. 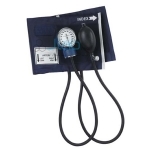 Poor folks can buy our OPD instrumentation at a really comfy price. 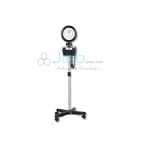 Calibrated nylon cuff, stop pin manometer, 2-tube adult size bladder. 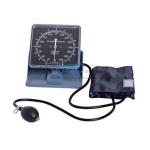 Sphygmomanometer Aneroid Square Shaped 14cm diameter dial face adjustable for easy reading. 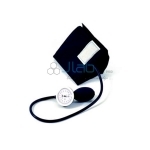 Economy type blood pressure monitor, standard cotton cuff, stop pin manometer.